Logistics and infrastructure are frequently ranked among the most important factors in a site selection project. How will decision-makers on all levels respond to increasing transportation costs partly brought about by a fractured U.S. infrastructure? How do international business leaders assess their supply chain options in that environment? 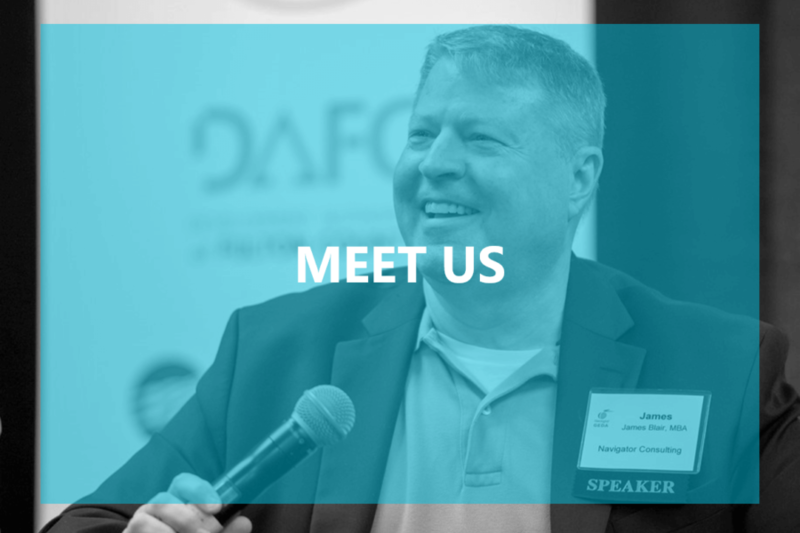 Join our Managing Director, James Blair, on August 6-8, 2018 for the Logistics Development Forum in Vail, Co. Jim will have the pleasure of discussing the role of logistics in the site selection process with the audience and alongside experienced professionals such as Bill Luttrell (Werner Enterprise), Robin H. Spinks (Greenfield), Richard Sheehy (CH2M HILL), Courtney Dunbar (Olsson Associates), Kim Moore (Newmark Knight Frank) and Tim Feemster (Foremost Quality Logistics). A preliminary agenda of the forum can be found here. Early-bird registrations are available until 1st July, 2018. We look forward to seeing you in beautiful Vail, CO!